An iconic moment of almost every wedding is the first dance of married life for the bride and groom. 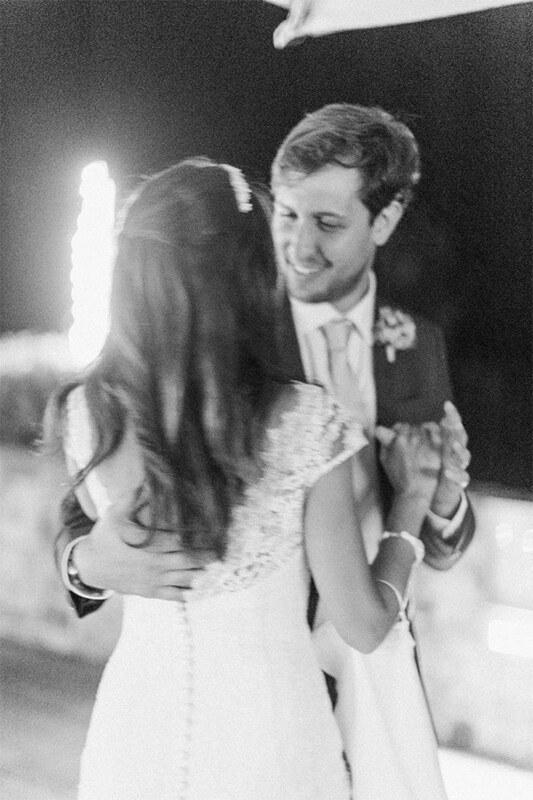 It can take months to find the perfect first dance song. Your first dance song will be the one that you define as "yours" for the rest of your lives together. But no panic! We can help you with this practical guide. Maybe you're a low key couple in search of a simple slow dance. Or would you rather go classic rock? Whether you have a band or DJ, they should be able to provide you with a close proximity to the song you request. be happy dancing to it, so take some time to listen and make a shortlist of what works best for both of you. 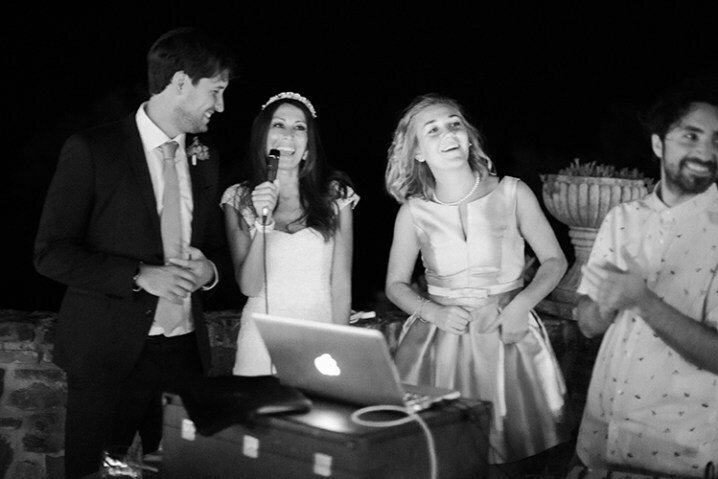 Many brides and grooms think that their first dance song needs to be romantic and emotional. 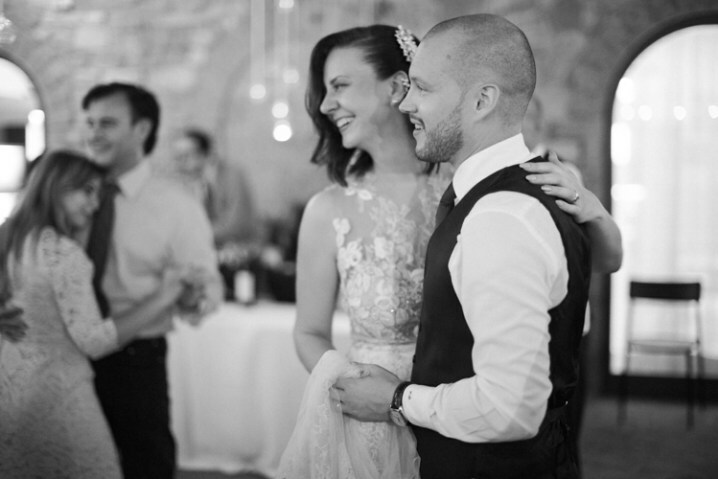 Some couples buck the trend and prefer to choose a first dance song that is personal to their relationship. Finding a set of lyrics that tell your story is the difference between a sweet love song and your song. 3. Can you dance to it? dancing to your first dance song. seem clichéd choices. This is a great opportunity to express yourself and your relationship with the love of your life. Deciding whether to go the traditional or funky route all depends on what you feel connected to as a couple. At the end you can ask all of the other guests to join you at the end of the dance to make it more fun. 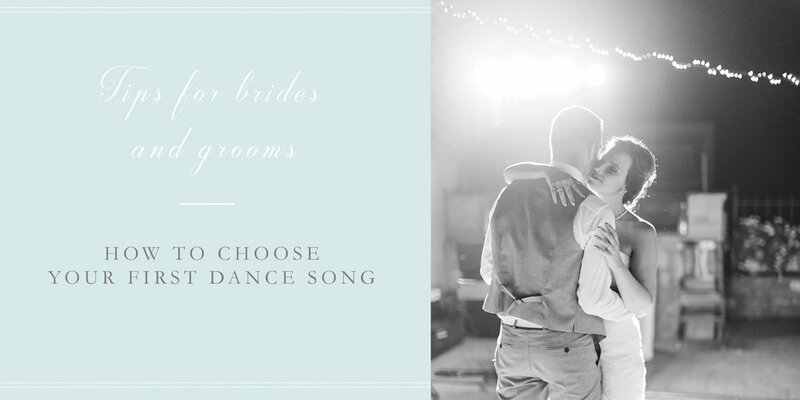 Keep in mind that if you and your hubby have a personal connection to a particular song, your guests will feel the love that you radiate on the dance floor, even if it's not a "typical" first dance song. You’d be surprised how many DJs only have one copy of a song, be it the original, a newer cover or a remix. Make sure your DJ have he edition you want, so make sure you send your DJ a copy of the exact version of the song you want to share your first dance.